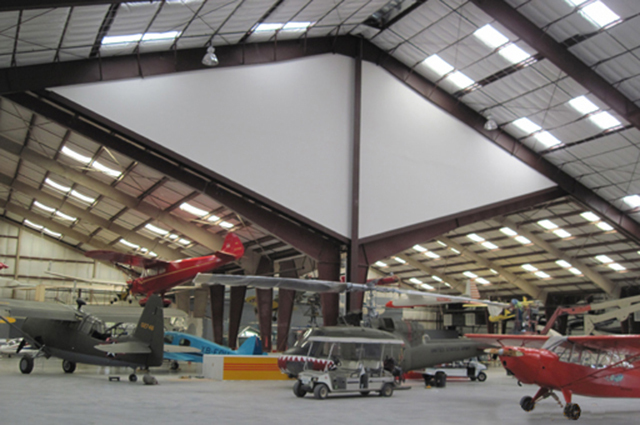 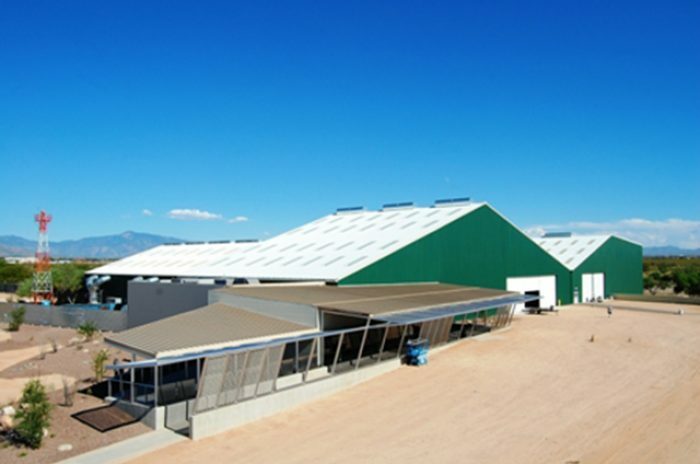 As part of the Pima Air and Space Museum’s ongoing implementation of their 2005 Master Plan, developed by M3, the 24,000 square feet Flight Central Hangar and Grill provides additional enclosed space for the Museum’s collection of exhibition aircraft and enhances the visitor experience by providing new dining facilities located centrally on the museum grounds. Seated diners, taking respite from a day at the museum, have commanding views of both the museum’s interior and exterior aircraft exhibitions and real-time military aircraft take-off and landing activity at the adjacent Davis-Monthan U.S. Air Force base. 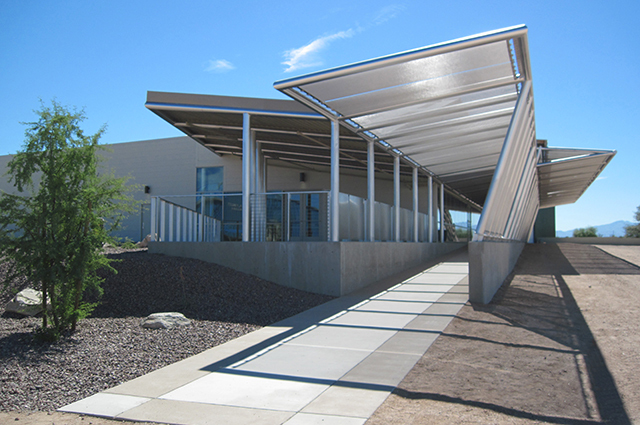 Representational of flight itself, the new dining facility incorporates the architectural style and materials established by M3 in the design of previous projects at the museum, allowing the museum to expand its program offerings as capital becomes available while still maintaining a cohesive whole to the overall appearance of the entire museum complex.